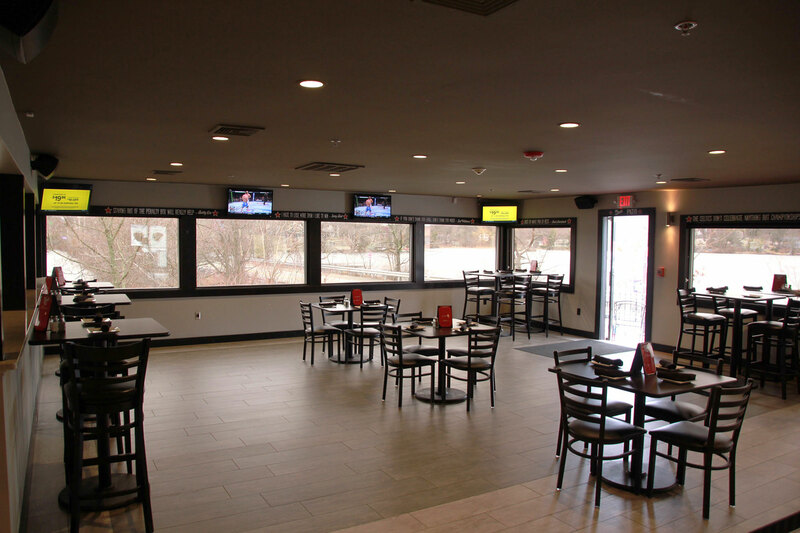 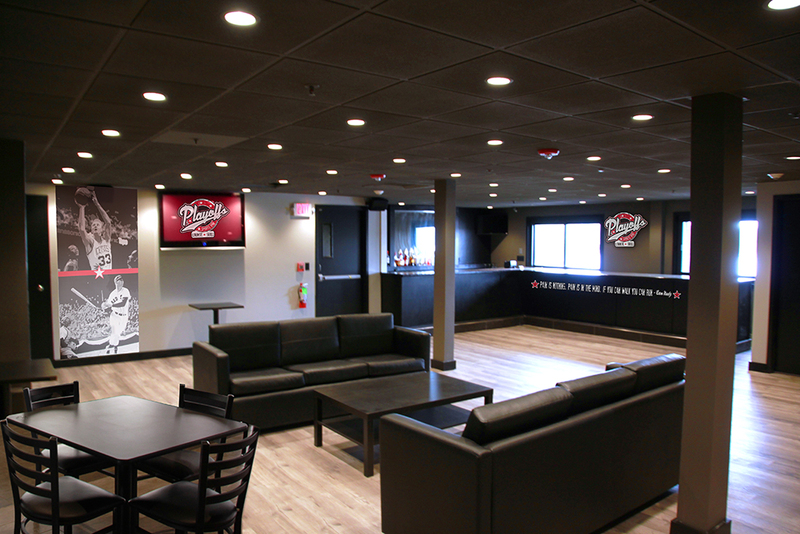 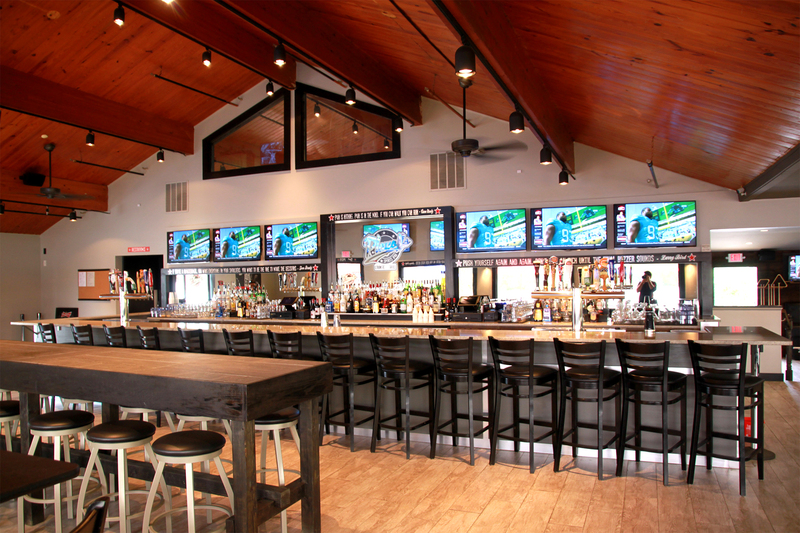 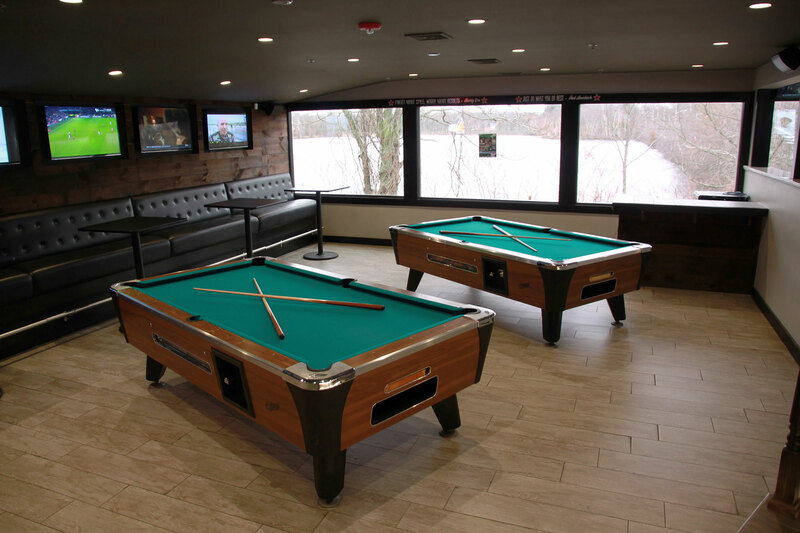 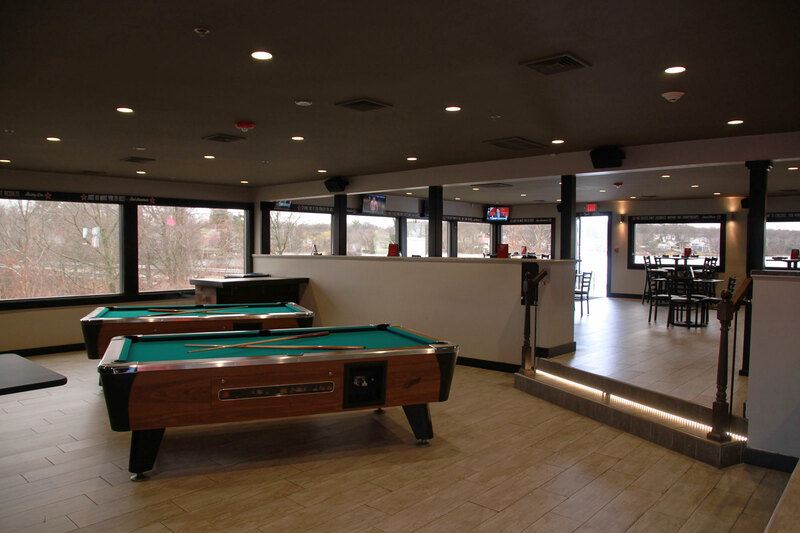 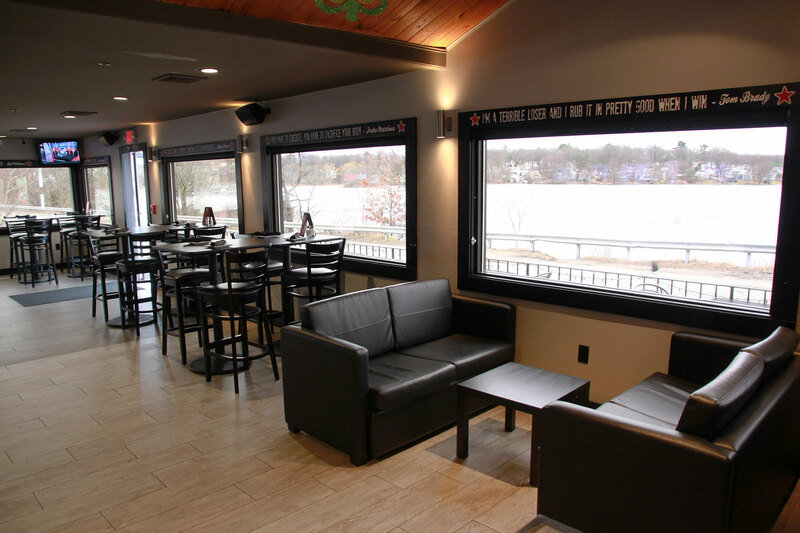 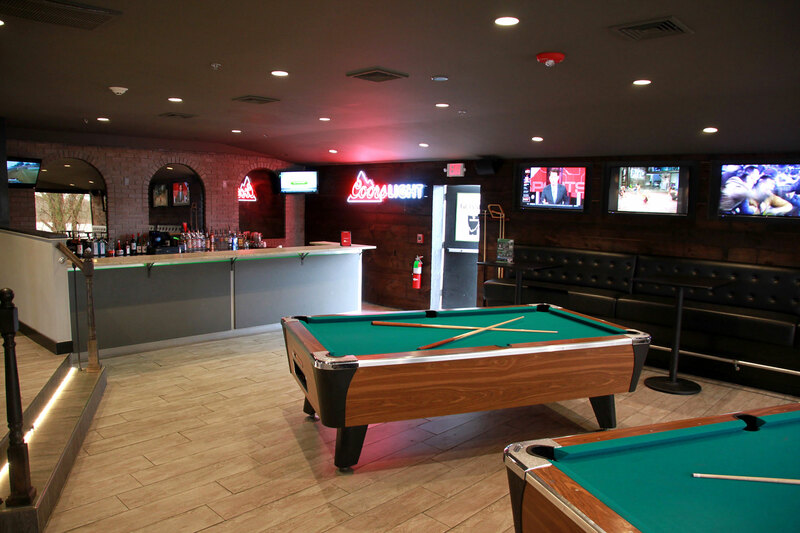 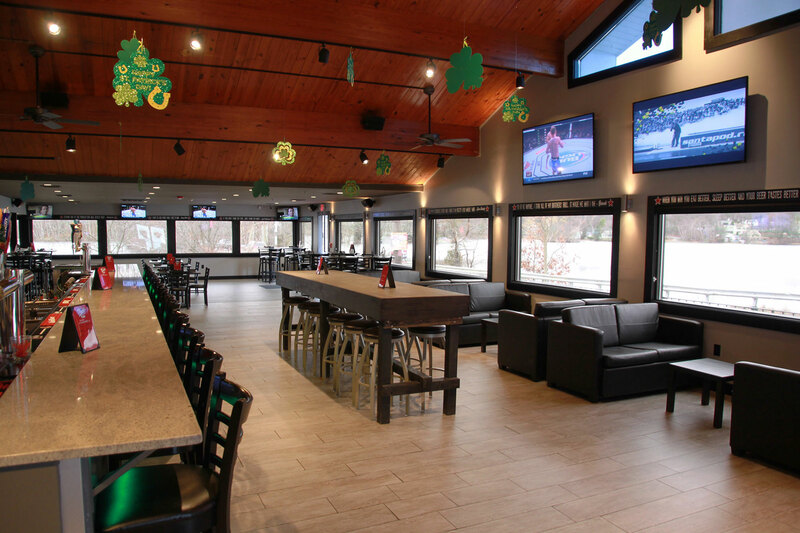 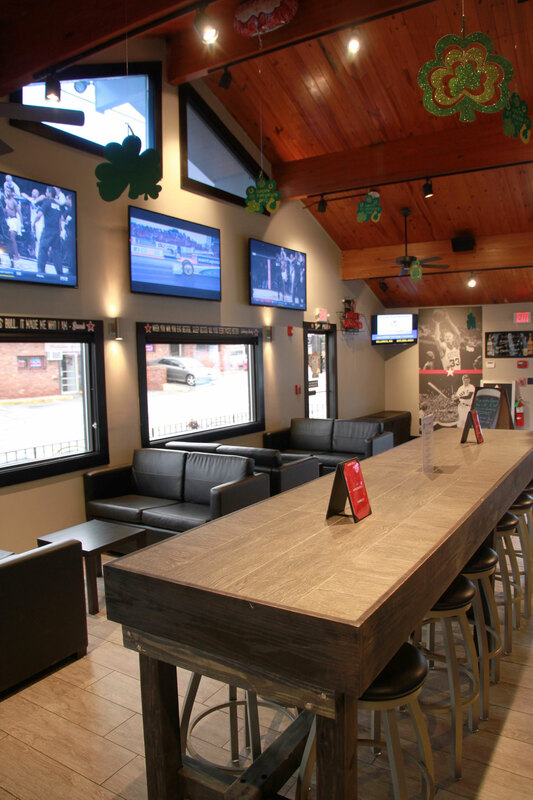 First class service and a convenient location makes Playoffs Sports Bar of Billerica the perfect spot for corporate meetings, private parties, and any special event. 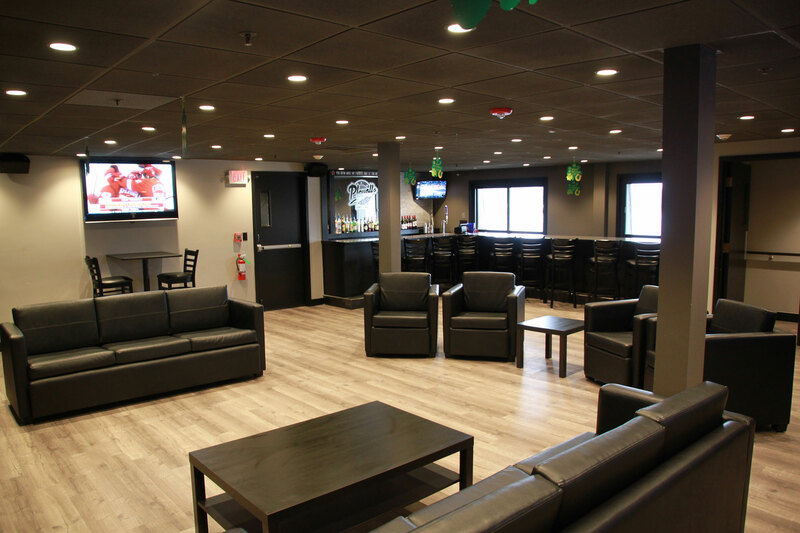 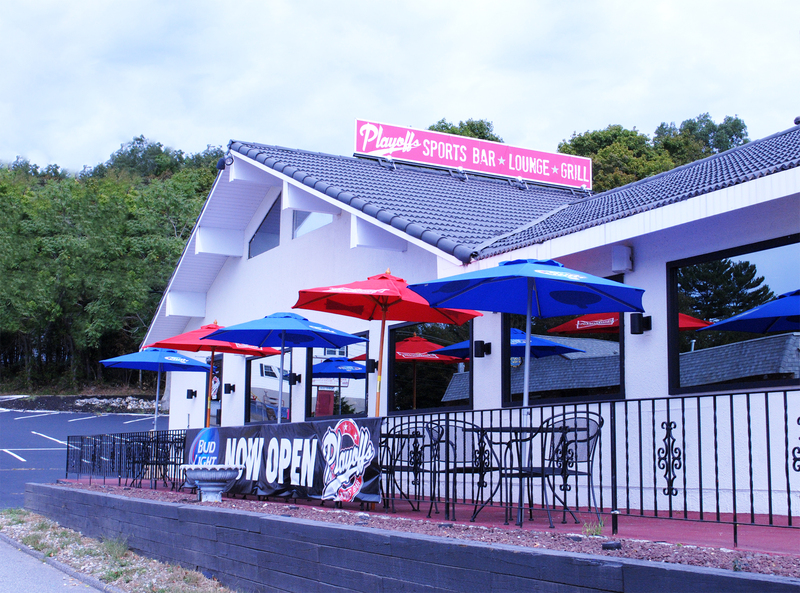 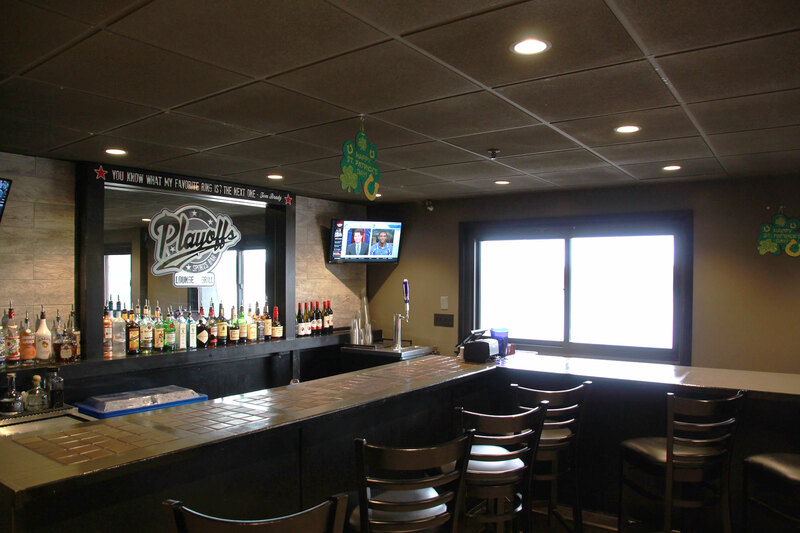 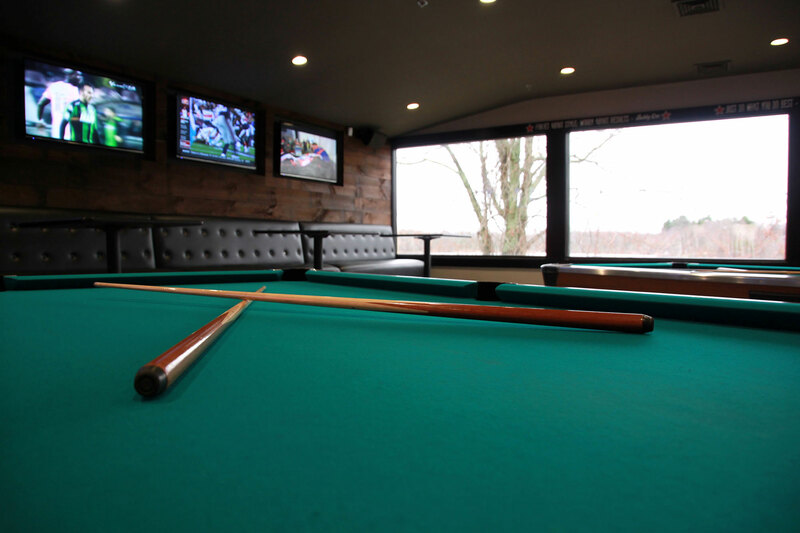 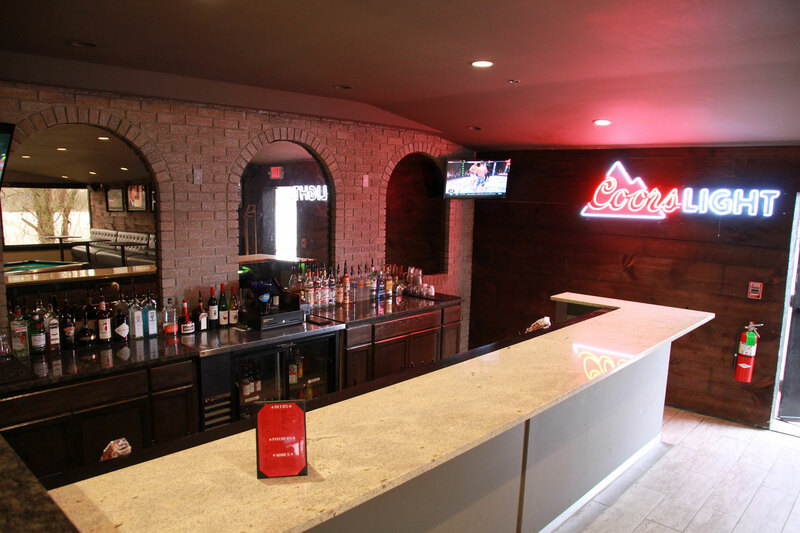 With our private room that can cater to parties of all sizes, guests have a great view of Nutting Lake while enjoying five flat screens, a private bartender and waitress, and a flexible menu to fit your party. 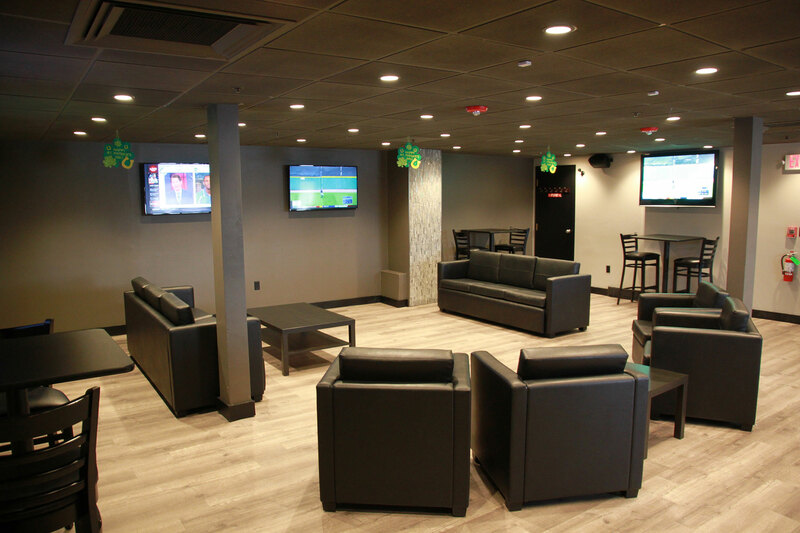 Our dedicated team of professionals will assist you in planning and customizing your event to ensure it lives up to your expectations. 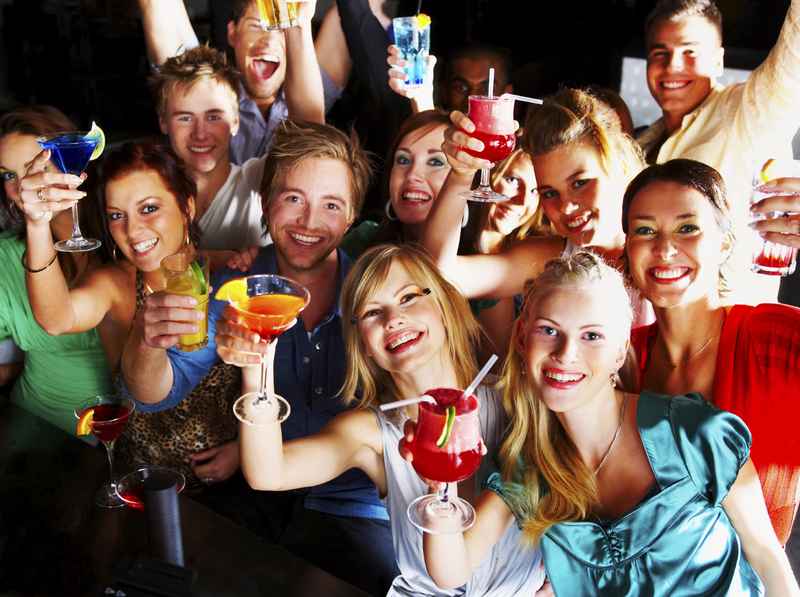 – Perfect For Any Occasion!